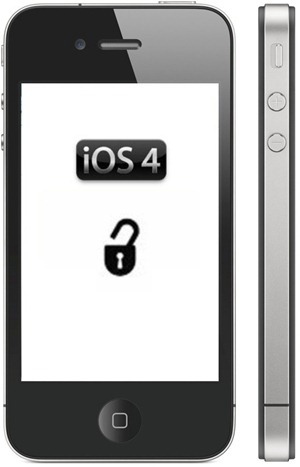 Previously, the iPhone Dev-Team stated that the unlock for iPhone 4 would not be released until after iOS 4.3 went public. While the release date for iOS 4.3 is unknown, Apple could release the upcoming firmware this Wednesday as part of the March 2nd iPad event. 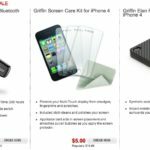 Today, the iPhone Dev-Team has announced that they plan to release an unlock for the iPhone 4 that supports basebands until 04.10.01 (iOS 4.3 beta 3). This includes the Basebands present in iOS 4.2.1. MuscleNerd further notes that the Dev Team may have found the unlock for the 05.14 and 05.15 Basebands on the iPhone 3G/3GS while searching for the iPhone 4 unlock. This is great news for 3G/3GS owners! Of course, as always, if you want the best jailbreak experience and want to keep an unofficial unlock possible for your device, do not update to the latest iOS firmware until it is reported safe to do so!